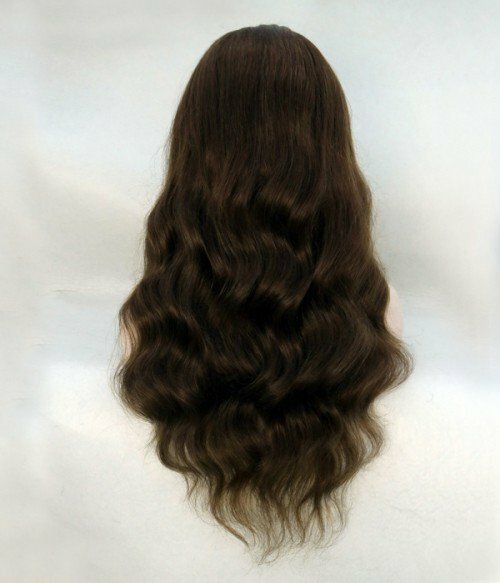 Chrissy is a long remy human hair style with pre-cut layers. 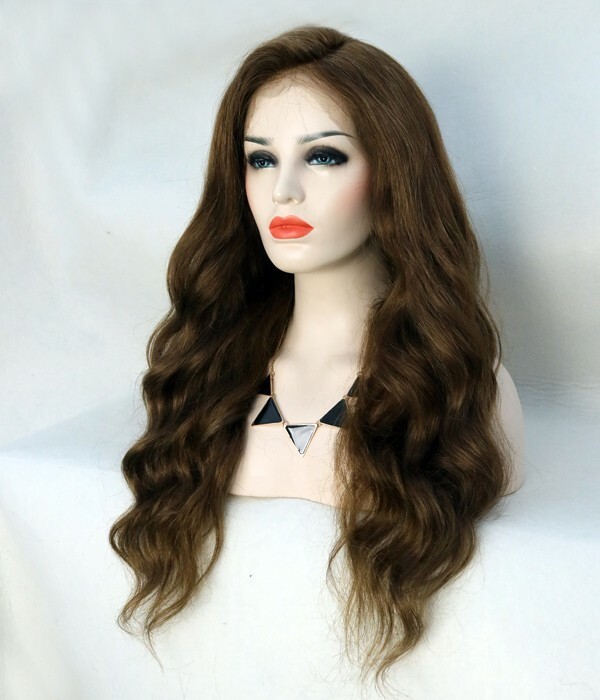 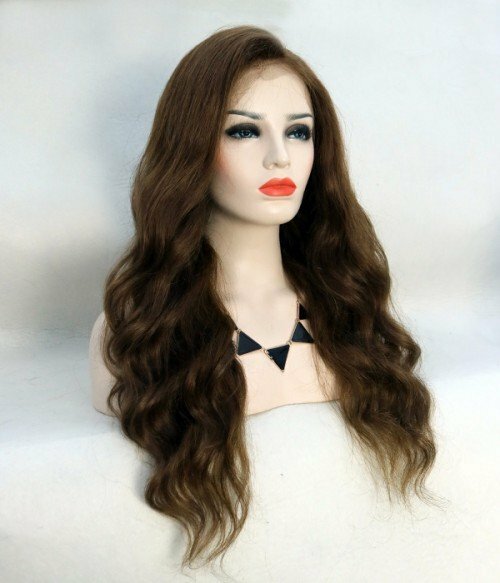 It comes with natural wave texture and you can wear it directly without having to style it. 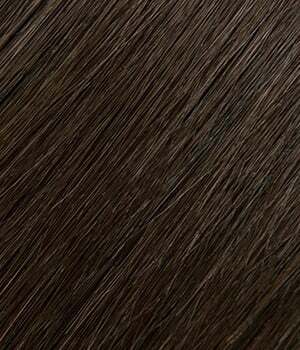 Chrissy has four color options including Natural black, Dark Brown, Medium Brown and Platinum Blonde. 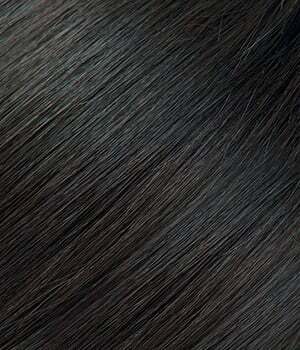 The Natural black color hair can be bleached, and the other hair colors can be dyed to a darker color. 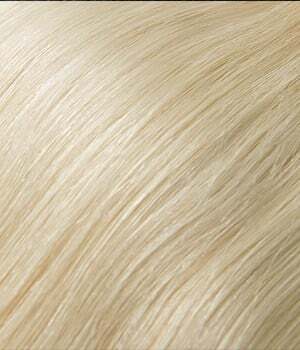 If you plan to dye the hair, the best choice is #613 platinum blonde since it can easily carry another color. 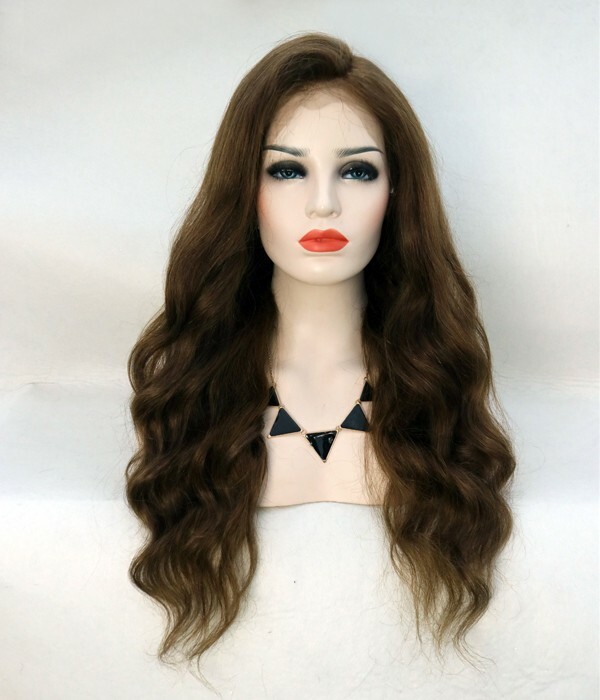 It has four cap construction options including the Lace Front Cap, Full lace Cap, Glueless Full Lace Cap and Silk Top Glueless Full Lace Cap. 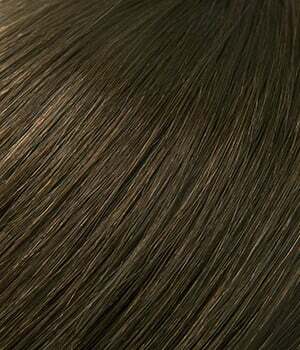 For the Silk Top cap, the hair looks just like it’s growing from your own scalp.